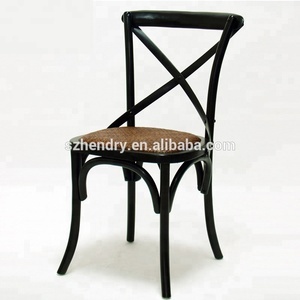 Bazhou Efineide Furniture Co., Ltd. 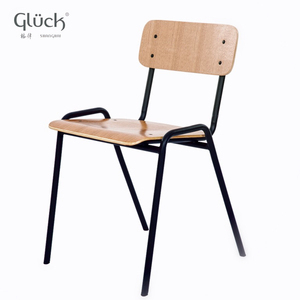 Item No: SM-W2010 Description: Metal folding chair with wooden seat and backrest Product Size(cm): 49x42 x80 N.W. (kg): 3.52 Material: Metal,wood Package : Standard Export Carton,95x30x43cm/1pcs Per Carton QTY/40'HQ: 2160PCS Terms&Conditions: Items of payment : T/T, L/C, D/A, D/P, Western Union Available Trade Terms: FOB, CIF, CFR, EXW MOQ : 100 P ieces Mixed Container: Acceptable Technical Detail: Customized colors & Size: Available Inspections: Factory Inspection is The photos of production process can be provided. 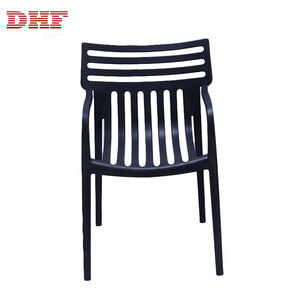 Quality assurance 3 Years Packing way and Packing Size 10pcs/stack, 47*60*260 Loading Qty for 40HQ FCL 1000Pcs for stacking packing CDG Chair Advantages: A. for restaurant staff: easy to clean the surface and move the place for space saving C. for restaurant boss: no worry about the quality, service life, be suitable to many kinds of space Why Choose Us Contact us, NOW! But the fee can be refunded after order. B:Finishing product,15-20days after order. C:Common product,35-40days after order. 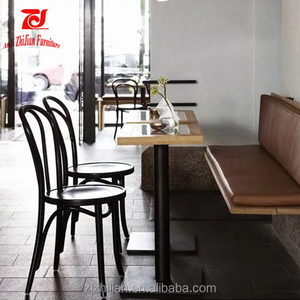 Alibaba.com offers 13,633 bistro chair products. 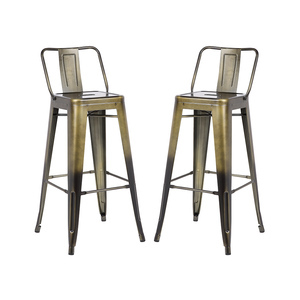 About 27% of these are metal chairs, 24% are dining chairs, and 12% are garden chairs. 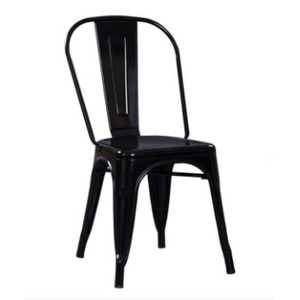 A wide variety of bistro chair options are available to you, such as garden chair, dining chair, and garden sofa. 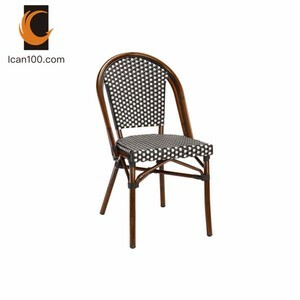 You can also choose from rattan / wicker, wooden, and metal. As well as from free samples, paid samples. 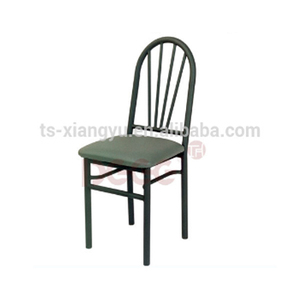 There are 13,842 bistro chair suppliers, mainly located in Asia. 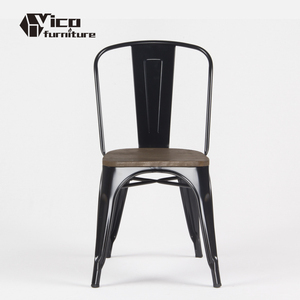 The top supplying countries are China (Mainland), India, and Vietnam, which supply 97%, 1%, and 1% of bistro chair respectively. 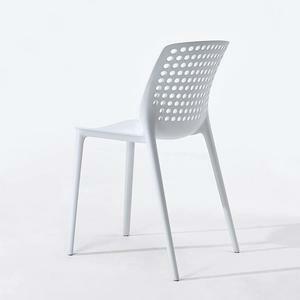 Bistro chair products are most popular in North America, Western Europe, and Eastern Europe. You can ensure product safety by selecting from certified suppliers, including 1,776 with ISO9001, 1,247 with Other, and 619 with BSCI certification.